The “World’s Largest Drum” is officially the second coolest thing inside Ross Ade Stadium this season behind the new look to Purdue’s sidelines. 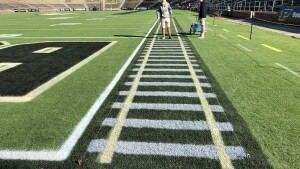 The Boilermakers’ sidelines have been painted black with white stripes cutting across the paint to look like train tracks. This is on both sides of the field starting at the 25-yard line going through the back of the end zone. It’s been a while since there’s been this much palpable excitement in West Layfayette, Indiana, for Purdue football and it’s clear the facilities staff knows it’s there, so why not give the field a makeover if it’s going to be debuted in primetime on national television Thursday night against a conference opponent? In addition to the turf for its opener against Northwestern, Ross Ade Stadium unveiled a new sound system and installed air conditioning in the visiting locker room. 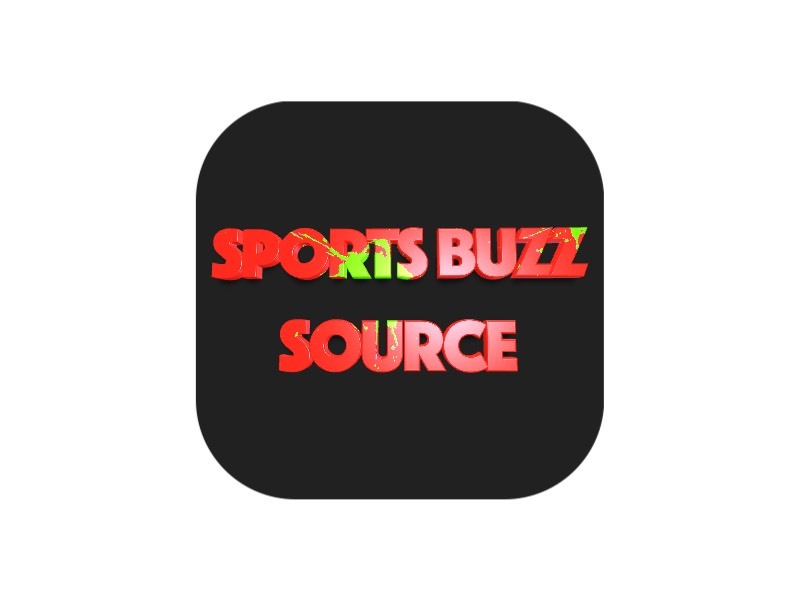 Following last season’s 7-6 season and a bowl victory, the Boilermakers hope the second season with Jeff Brohm has more on-field improvements than just the train-track border.